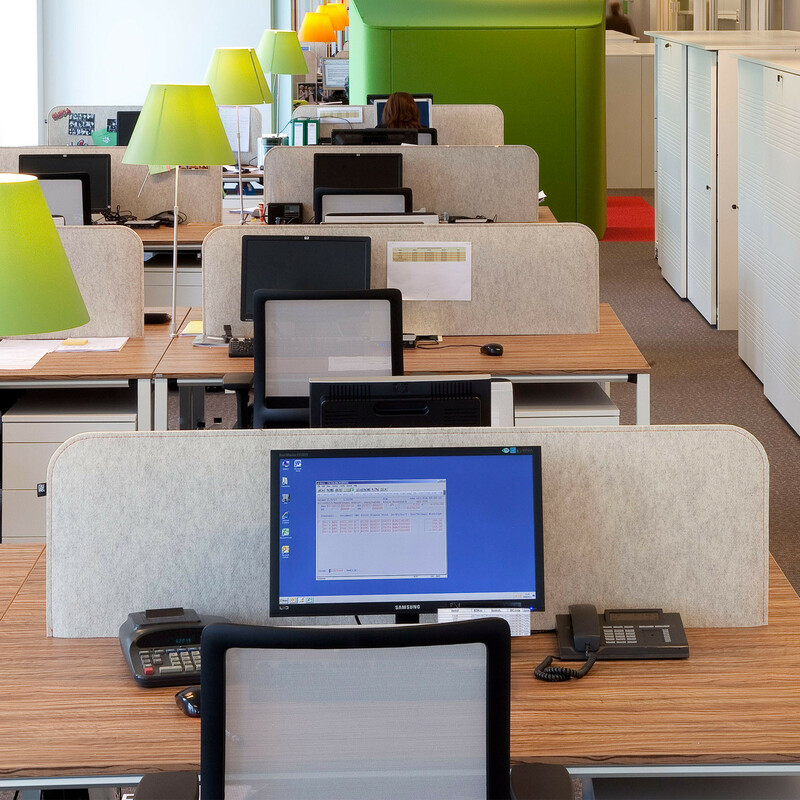 BuzziDesk Office Screen is upholstered in BuzziFabric, which is recycled from plastic bottle waste, and has a honeycomb cardboard core with metal profile. 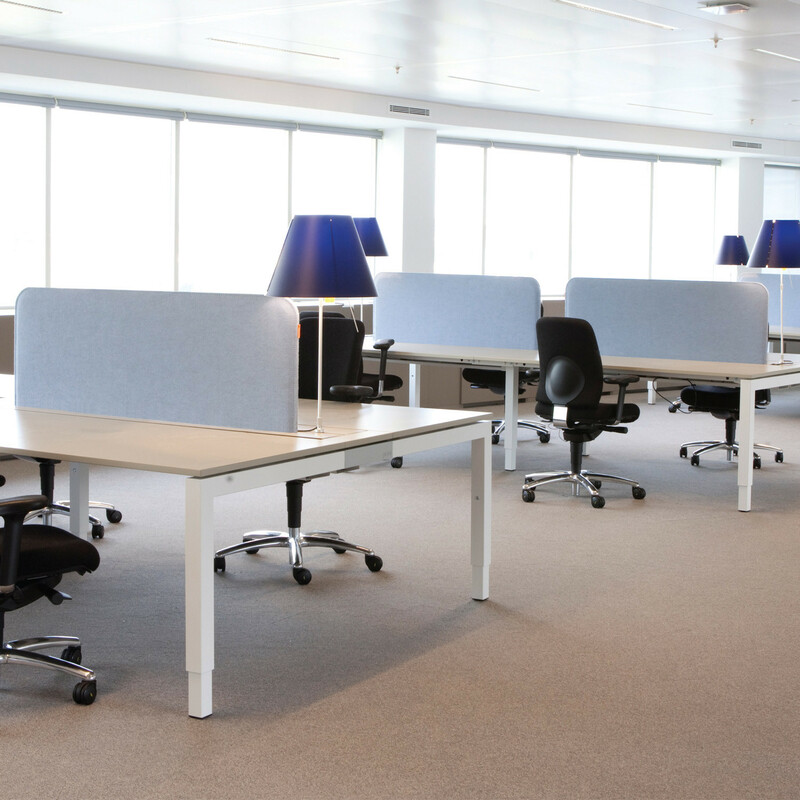 Ideal for use on any office desk surface, BuzziDesk Screen works well in combination with BuzziPicNic Tables. 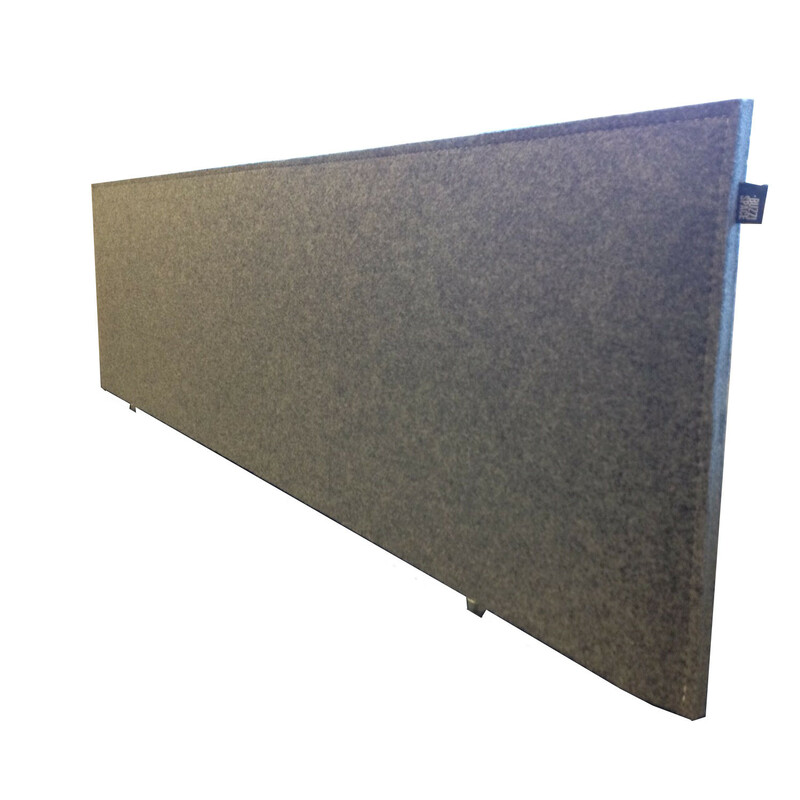 BuzziDesk Screen has acoustic properties assisting in the absorption of surrounding office noise while providing some privacy whilst you work. 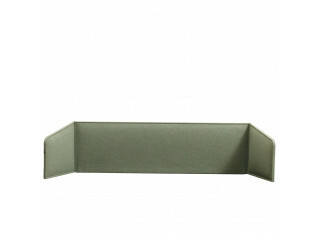 This desk divider is available in various widths, heights and colours. 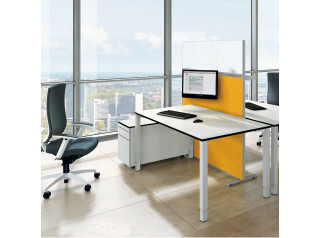 Simple to install, tactile and colourful, this is a modern desk screen which will be a welcome addition in any office, especially open office spaces. You are requesting a price for the "BuzziDesk Office Screen"
To create a new project and add "BuzziDesk Office Screen" to it please click the button below. To add "BuzziDesk Office Screen" to an existing project please select below.